I’m no Emily Post, but here’s some farmers market etiquette to kick off the new season. The new blog HERE. 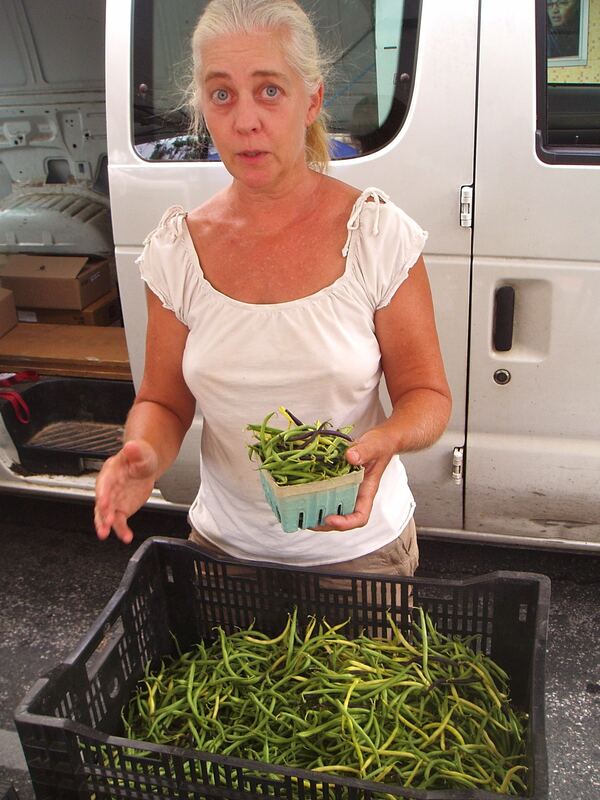 Don’t make this nice lady dump a pint of green beans on your head. Next Next post: Did the Beatles Write the Ultimate Farming Anthem?